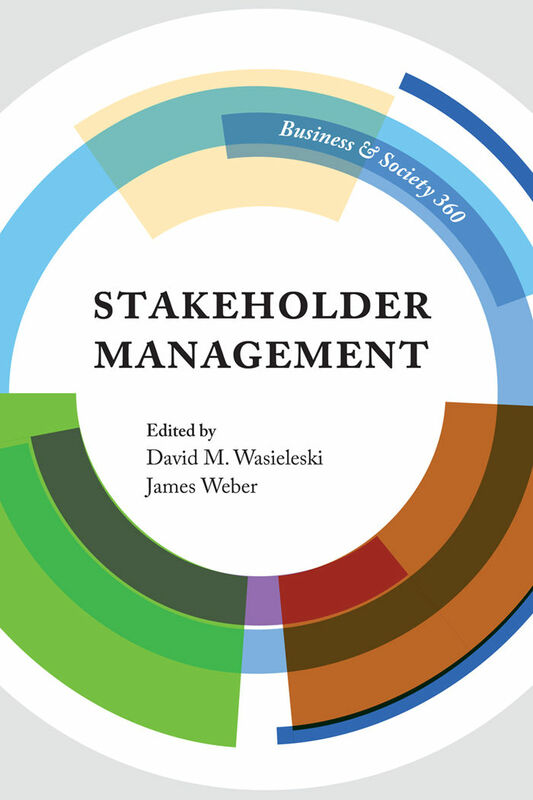 As part of the Business and Society 360 book series, this first volume highlights the scholarly work done around stakeholder theory. 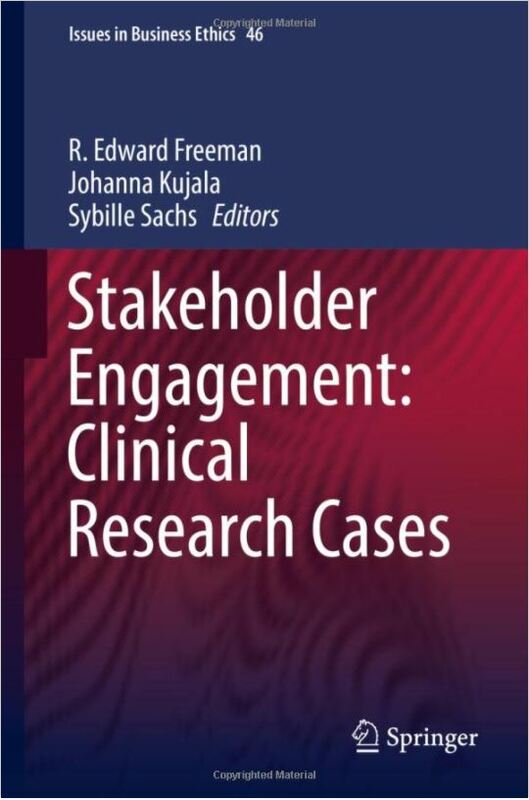 The book consists of ten chapters, each delving into a sub-topic within stakeholder theory with the experts on that subject. Click here for more information. This book offers a case-study approach to stakeholder theory that moves beyond theoretical analysis to the applied. As stakeholder theory has moved into the mainstream of management thinking in business ethics and a number of the management disciplines, there is an increasing need to explore the subtleties of stakeholder engagement via examples from practice. Edited by leading scholars in the field of business ethics and stakeholder theory, this text affords a solid grounding in theory, brought to new levels of applied understanding of stakeholder engagement. Click here for more information.